Set in Clarkson's sought-after Somerley Estate, this is a fantastic chance to get your foot in the door - so don't hang around, as this house has to be sold!! You can't get a block of land this big at this price!! 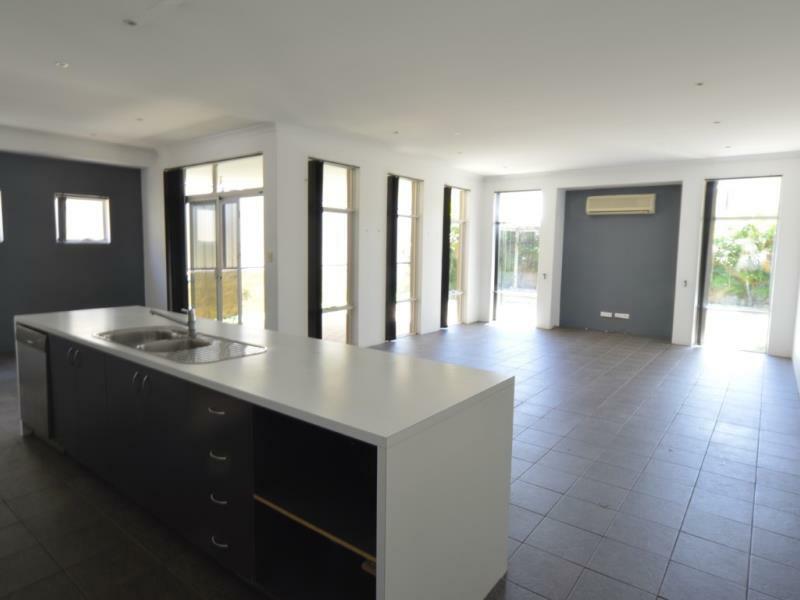 Location is second-to-none, with the Ocean Keys Shopping Centre being just a few minutes-walk away, and you could even walk to the train station in about 15 minutes. 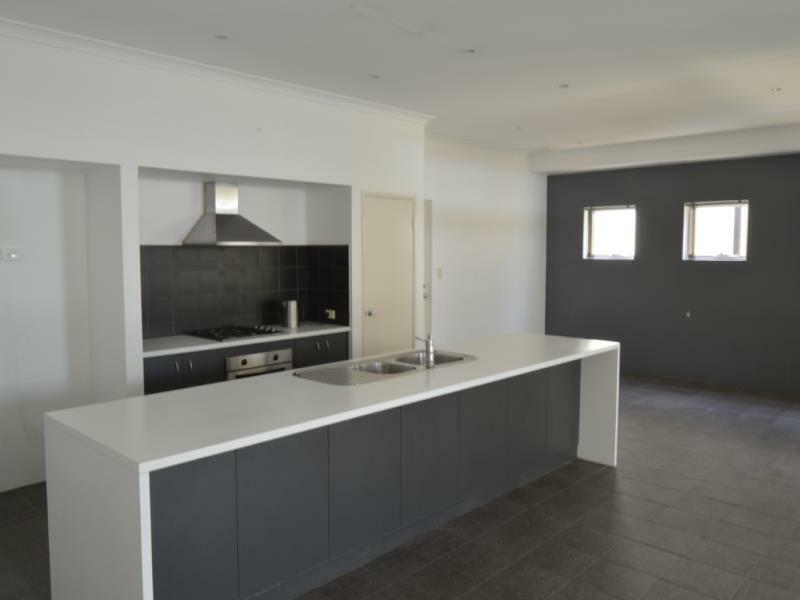 Anyone who is DIY-inclined, will really be able to see past the current cosmetic needs, and take advantage of the potential this spacious house has to offer, as it really is priced to sell, as-is. This property offers 3 well-sized bedrooms and 2 bathrooms. A large kitchen/family/dining area, with neutral flooring, a bonus open-plan study area, alfresco plus extra decked gazebo. 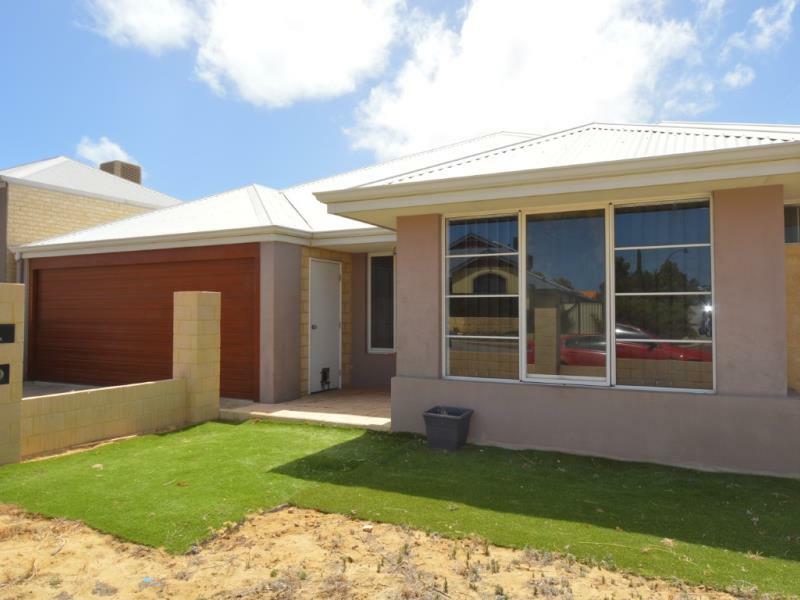 Close to all local amenities, train station, freeway, schools and Mindarie marina. This really is a fantastic chance for someone to get into this fabulous street at an amazingly affordable price.